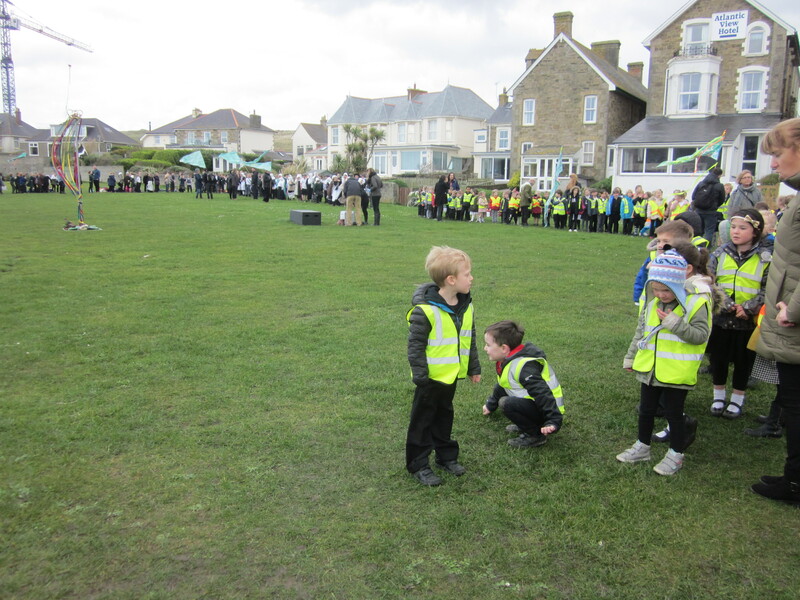 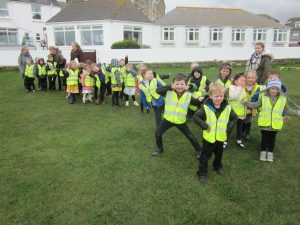 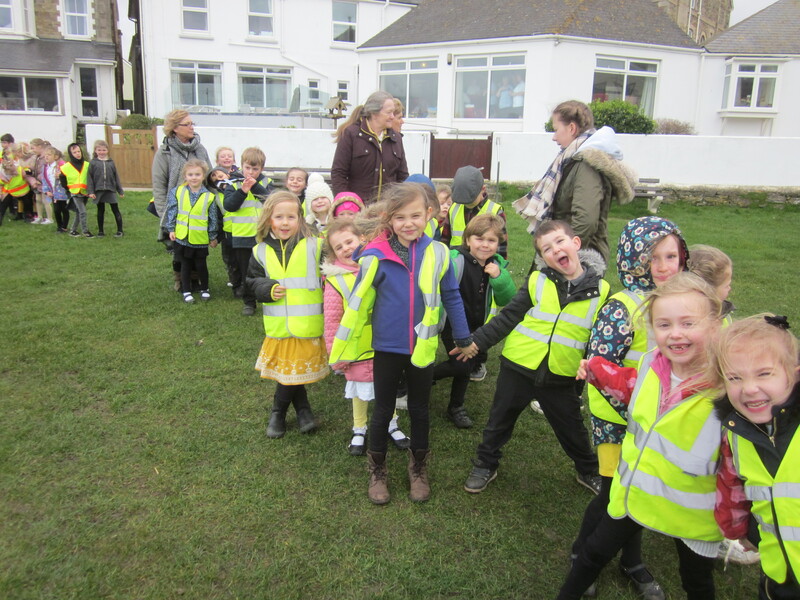 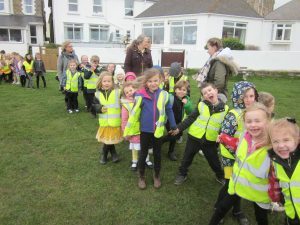 We had great fun joining in with the Cornish dancing and welcoming St Piran at The Welcome. 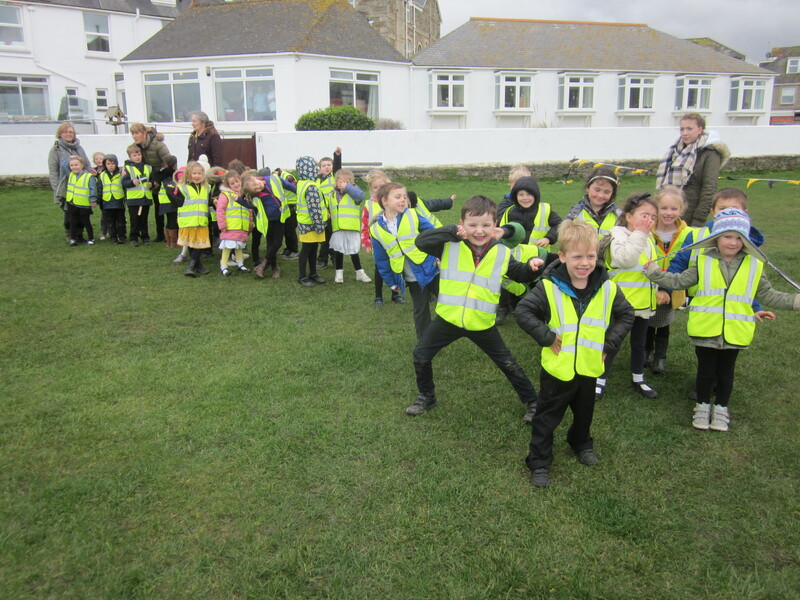 This entry was posted in St Piran. Bookmark the permalink.